Claims involve human monoclonal antibodies specifically recognizing the Protective Antigen (PA) or the Lethal Factor (LF) of Bacillus anthracis, the bacteria causing anthrax. 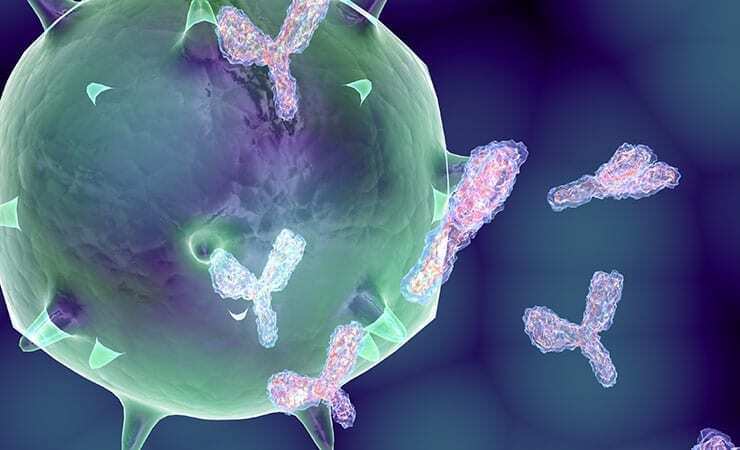 In mouse and non-human primate studies such antibodies, produced with the use of iBio’s iBioLaunch gene expression platform technology, prevented death in 100% of animals given an otherwise lethal doses of anthrax spores. iBio has previously been issued similar patents in China, India, Korea and Europe. In addition to its proprietary fibrosis therapeutic program and the production of monoclonal antibody candidates, iBio is exploring the commercialization of its iBioLaunch gene expression platform technology for viral and bacterial infectious disease applications through collaborations with third parties. The company’s technology has been successfully applied to the development of an anthrax vaccine candidate, and a Phase 1 clinical trial of the safety and immunogenicity of this experimental vaccine, produced at the Fraunhofer USA Center for Molecular Biotechnology under a research license from iBio, is being conducted at Walter Reed Army Institute of Research.